Abstract: The ever-increasing demand for faster wireless communication and the appearance of radically new applications such as VR/AR and autonomous vehicles motivate millimeter-wave (mmWave) communications offering Gigabit-per-second scale rates realized by increased spectrum availability and directional transmission. Due to the extreme growth of the number wireless devices together with disparities in the capabilities and form factors of access point vs. clients, it is increasingly clear that data rates must be scaled not solely via a high point-to-point PHY rate, but also via simultaneous transmission of multiple data streams. However, the lack of rich multipath properties in mmWave propagation hinders stream separability at receivers. Further, the acquisition of channel for multi-stream interference management is unaffordable in terms of time and power consumption with an order of magnitude increase in the number of antennas in mmWave devices. In this talk, I will present the first experimental system to enable unprecedented multi-stream directional mmWave communications. The key insight is the development of a path discovery platform that identifies all dominant physical Line-of-Sight and reflected paths between the access point and any client. With this system, I demonstrate how to infer and control stream separability by adjusting the multi-stream directional beam configuration in order to support dense spatial multiplexing. Finally, I will conclude with future work on new problems at the boundaries of communication and sensing repurposing ubiquitous mmWave signals as high-resolution sensing modules. BIO: Yasaman Ghasempour is a Ph.D. Candidate in Electrical and Computer Engineering at Rice University. 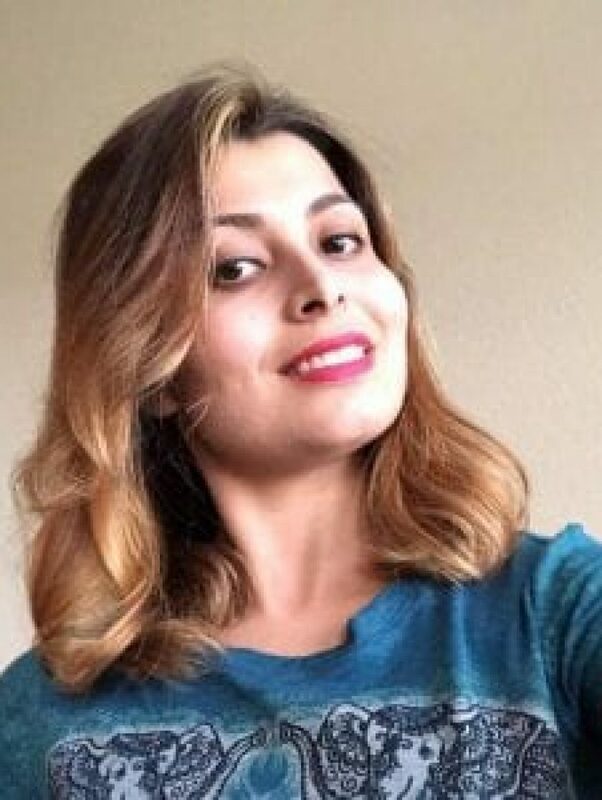 She received the Master’s degree in Electrical and Computer Engineering from Rice University and the Bachelor’s degree in Electrical Engineering from Sharif University of Technology in Iran. Her research focuses on wireless communication and sensing, with emphasis on the design, implementation, and experimental evaluation of novel systems and protocols for realizing high spatial density and efficient channel access in millimeter-wave networks. She is the recipient of Texas Instruments Distinguished Fellowship and Society of Iranian-American Women for Education Fellowship among multiple IEEE/ACM awards and fellowships.